With great daytime TV comes great responsibility and according to an unforgiving bunch of ITV viewers, this contestant on The Chase did not rise to the occasion. 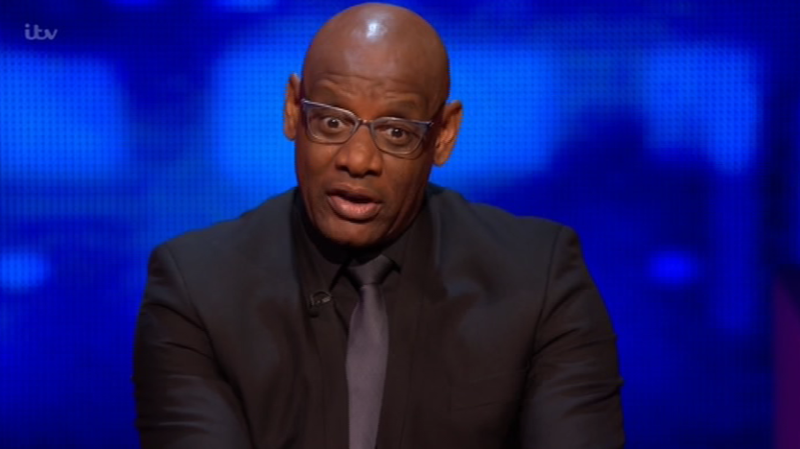 Sarah, a website designer from Scarborough, thought the only person she’d be taking on was The Chaser, Shaun Wallace, but after a blisteringly bad round, it turns out she had to fend off the Great British public also. The baying crowds witnessing The Chase from the comfort of their couches blasted the contestant as ’embarrassing’ after she got an apparently ‘easy’ geography question wrong. Sarah was playing for a tidy sum of £6,000 when presenter Bradley Walsh asked her which national park the Cleveland Hills can be found in. Despite the fact she lives about half an hour away from the hills, in Scarborough. It seems her self-deprecating joke wasn’t enough to appease the audience at home. Others were ‘baffled’ by Sarah’s confusion between a gate and a fence, while others unnecessarily and unfathomably called her ‘blonde’ and ‘thick’. Amid the tirade of crying face emojis and rolling-eyed rejoinders, Sarah was ripped apart by the entertainment daytime TV Twitterati. Paul Simpson wrote ‘she’s letting herself down here’ while Paul Brown called her ‘thick as mince’, which is an unusually descriptive comparison. Things couldn’t have gone worse for Sarah, but The Chase does have some social media so-called digital love stories. For example, just take Charlotte, an 18-year-old sports student from Chelmsford who appeared on The Chase and stole the nation’s heart. As usual and as with Sarah, some members of anti-social media were quick to objectify the female contestants, blithely and disgustingly dubbing Charlotte ‘a bit of alright’ with one claiming he’d ‘chase’ her… Rank. 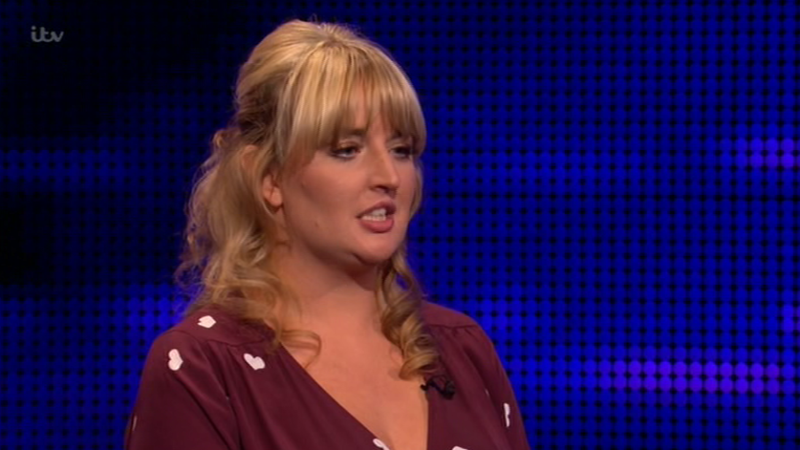 Think I'm in love with Charlotte on the chase ?? Not to be outdone, grime artist Stormzy has even taken on The Duchess on Jonathan Ross’ late night show. South London’s finest was joined on the sofa by The Chase presenter Bradley Walsh and it turns out, he’s an avid fan of the popular daytime quiz show. The Gang Signs & Prayer MC even fancied himself to beat the Chasers at their own game. Sensing an opportunity for Stormzy to put his money where his mouth is, Jonathan Ross goaded him into challenging the toughest Chaser – The Governess. The Chase airs weekdays on ITV from 5pm.